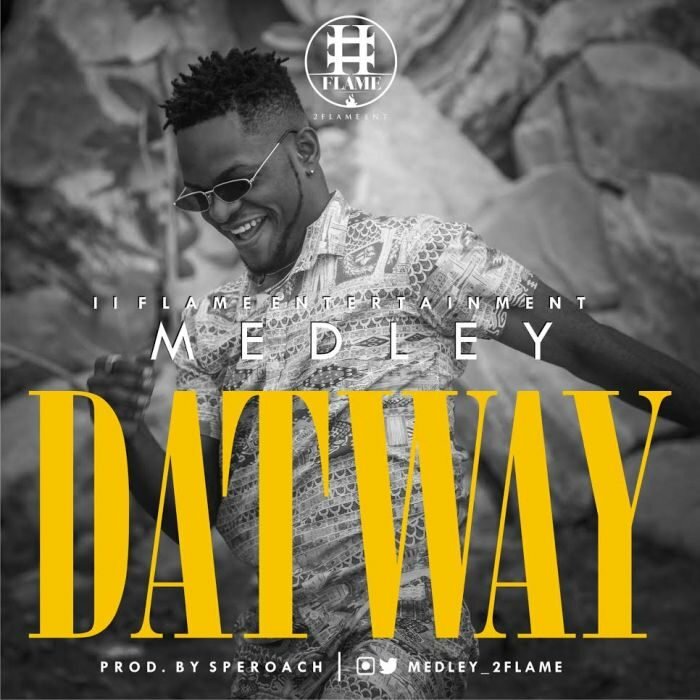 2Flame Entertainment Record Label star Medley has released a new single titled “Dat Way”, produced by SperoachBeatz. 2Flame Entertainment Record Label star Medley has released a new single titled “Dat Way”, produced by SperoachBeatz. 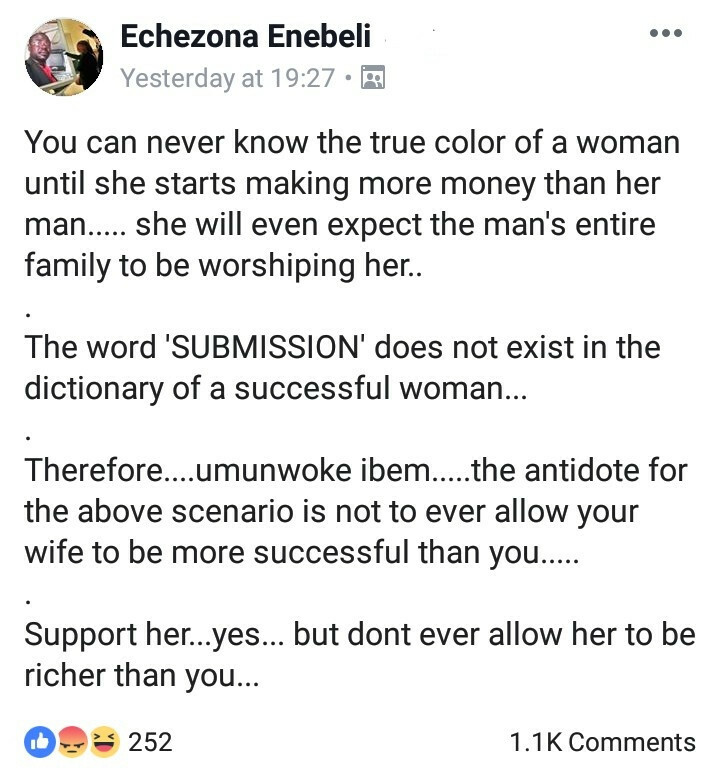 The single was also mix and mastered by hitmaker Selebobo.